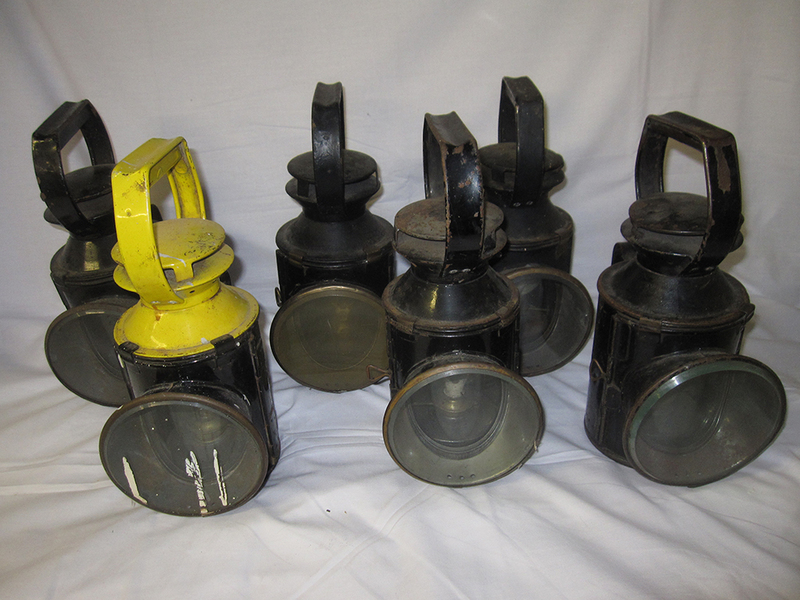 6 BR Hand Lamps. One Embossed BR(Sc) The Rest BR. 6 BR Hand Lamps. One Embossed BR(Sc) The Rest BR. All Complete.